There will be a vendors market, dog adoptions and more. 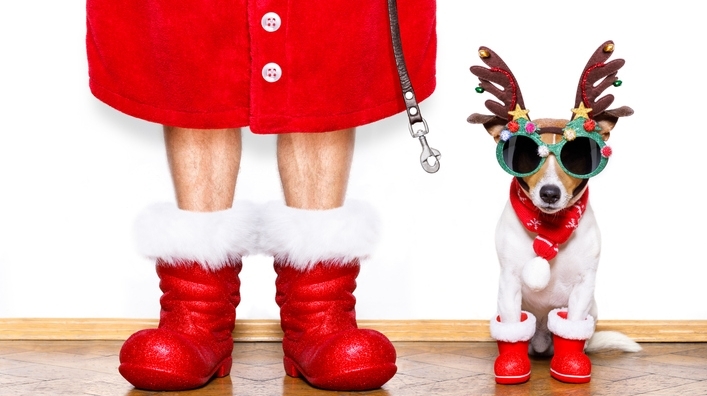 Celebrate the holidays with your doggie at the Uptown dog park. Dress your pup in a cute Thanksgiving-themed costume and enter a costume contest.